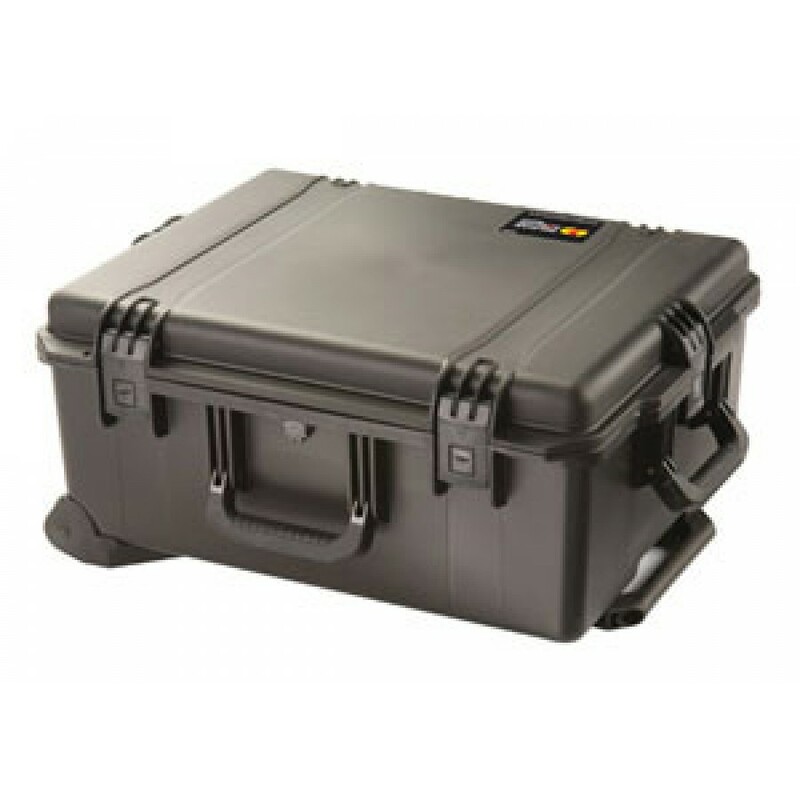 The Peli iM2720 is a superb case for outdoor activities due to its fantastic waterproof, watertight, dustproof, and lightweight properties. The vast internal space provides the user with the ability to store a lot of equipment and it is fitted with three folding handles to aid heavy lifting in addition to an extendable handle and wheels for easier transport. 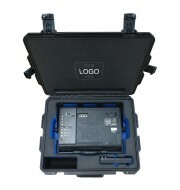 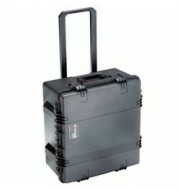 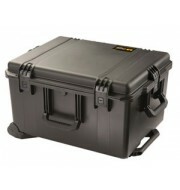 The Peli is available in a range of colours.